If you’re looking for a fun way for your child to record their summer, this My Adventure Book is just what you need! It’s a great way to keep them reading and writing throughout the summer, plus it challenges them to put down the screen and to use their imagination! 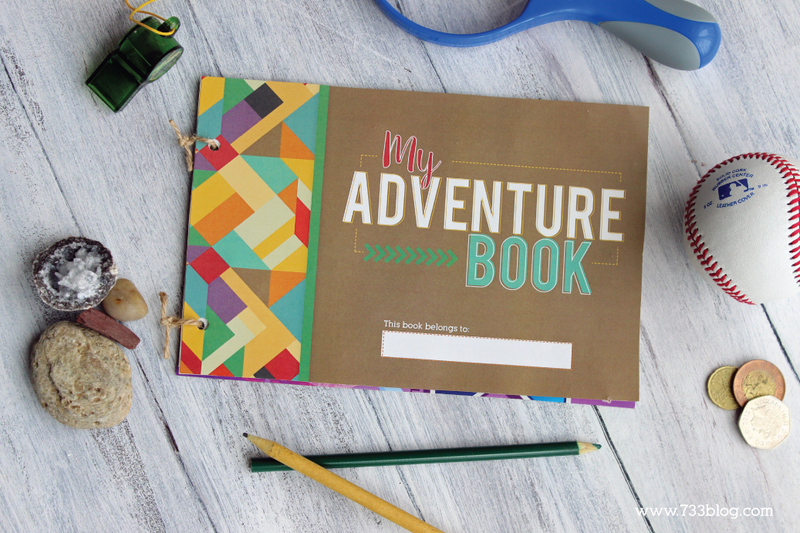 The My Adventure Book comes with 12 color pages, but you are welcome to add in additional blank pages as well! Don’t wait to get this book – Summer vacation is HERE and I know you want to keep those kids busy and active instead of sitting in front of a screen all break long. Get the whole kit, including this awesome book by clicking the button below! 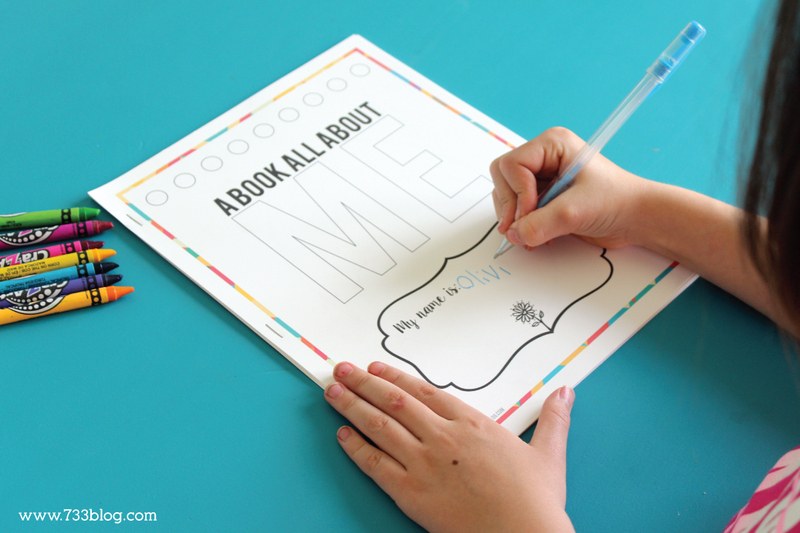 Before you go I’m going to share with you another printable that I created at the request of a reader – a printable All About Me book. This is perfect for classroom use, an at home activity, or even an activity for a group setting. Elementary children really enjoy creating a book all about themselves, and this one gives them that ability plus the added bonus of letting them get creative with drawings and coloring the book as well! Just one more project for your arsenal! You can get this 12 page printable book for just $5.